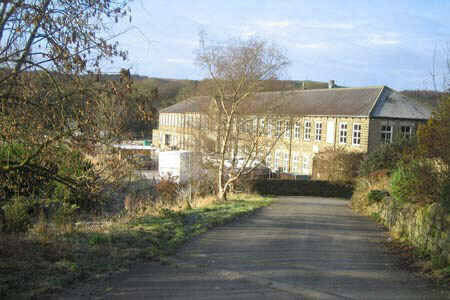 Knock on Wood Ltd is a company of musicians and music enthusiasts originally established in 1980. 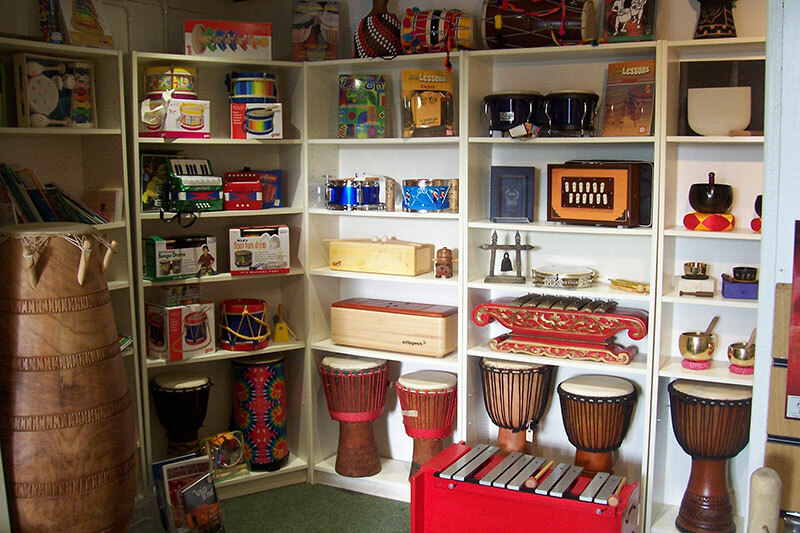 We are a business run by musicians for musicians, so whether you need a top quality djembe drum, a handmade xylophone, a sweet toned kalimba, a noseflute or a complete Brazilian samba kit we have played it, compared it, taken it to pieces and put it back together again! 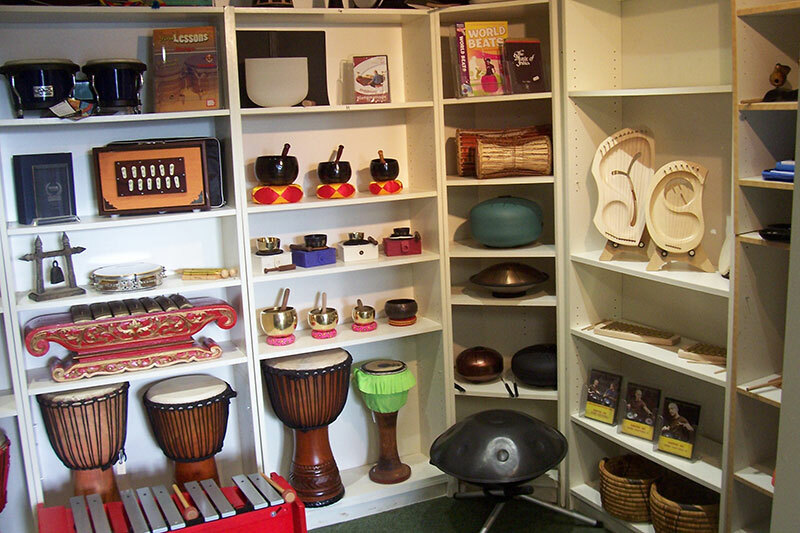 There's plenty of tuition to help you on your way - tutors for didjeridu, bodhran, bongo, conga, darabuka, tabla, marimba, mbira, samba, djembe or cajon. 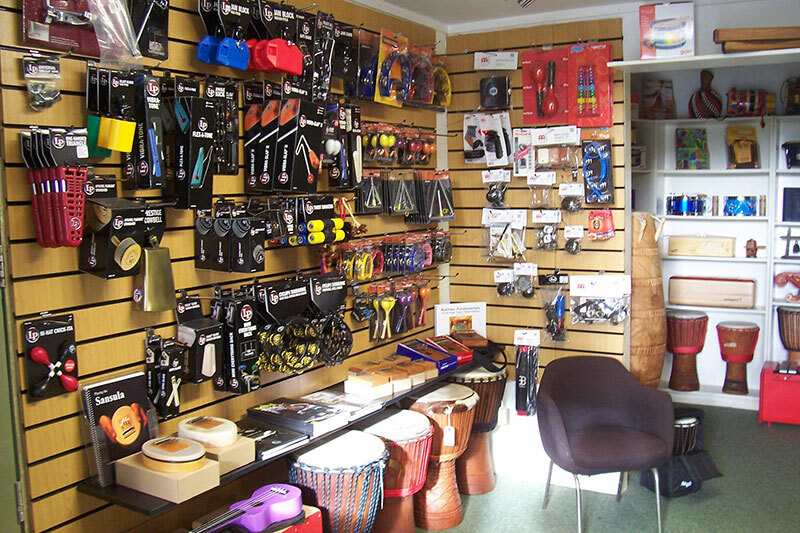 Our showroom is open weekdays and has a range of our instruments on display for you to try out and compare. We can bring a wider selection through from the warehouse, but need a bit of notice for this so that we don't keep you waiting when you arrive. We're also occasionally all out on a delivery or collection, so do please call us on 01423 780707 before you come.